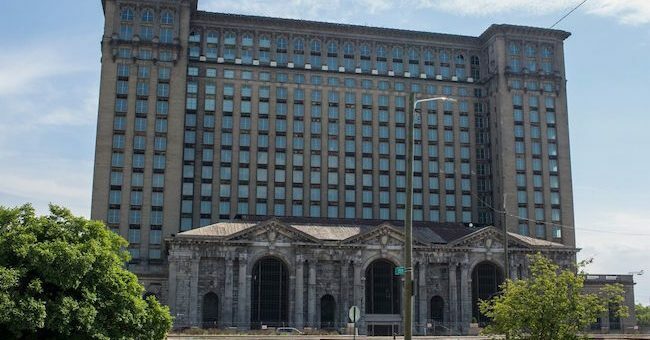 Ford Motor Co. has received an initial $207 million in tax breaks for the Michigan Central Station restoration. The break came with the project’s designation as a Michigan Strategic Fund renaissance zone. Ford will be excused from paying real and personal property taxes over the next 30 years, except for debt mills, city corporate income tax and utility users tax, according to a Detroit News article. The City of Detroit hopes to recoup the lost funds from Michigan Central Station taxes through the personal income taxes of the 5,000 employees that will eventually work at the restored facilities. While that’s a healthy chunk of money, it’s not all that Ford is seeking. In total, it would like to receive $238 million to eliminate virtually any property taxes on the Michigan Central Station site, according to the Detroit News. The tax breaks do come with strings attached. 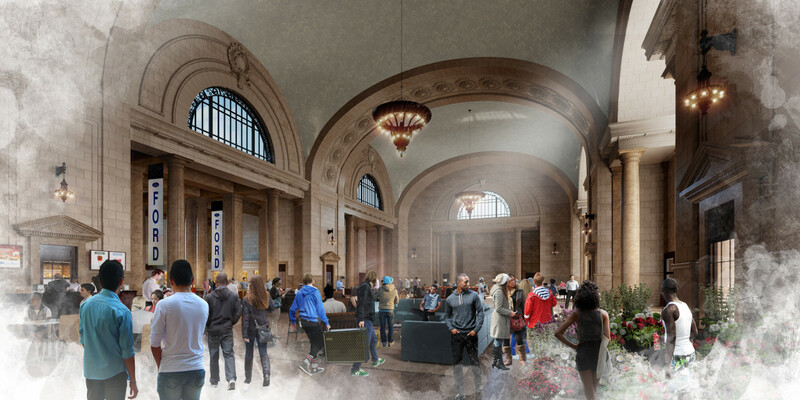 Ford has said 5,000 people will work at the renovated station when it is completed by 2022. However, only 2,500 of those might be Ford employees at the autonomous and electric vehicle development site. The other 2,500 workers are expected to come from Ford partners and suppliers by 2028. 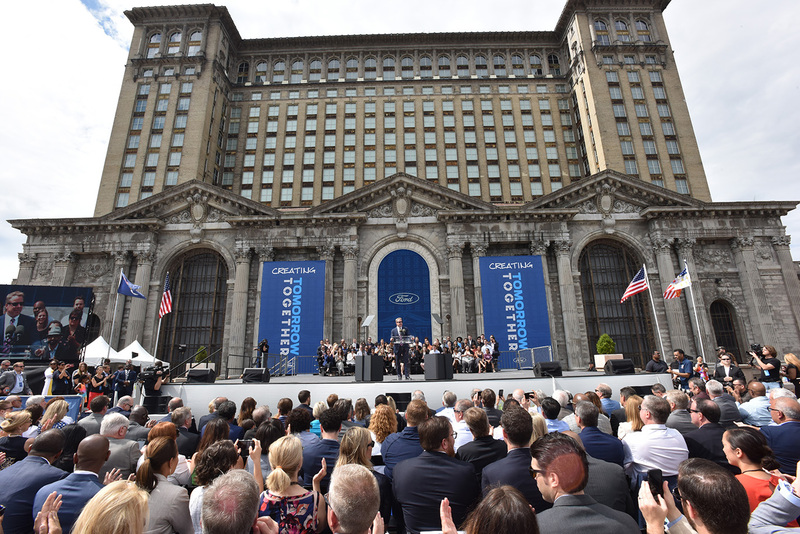 Recently, Ford announced it has selected its first architectural and construction partners that will work on restoring Michigan Central Station at an estimated cost of $740 million over the next four years. Quinn Evans Architects will lead the design work, while Christman and Brinker are teamed up in a joint venture to serve as construction manager. The Detroit News article also reported the city of Detroit has approved Commercial Rehabilitation Act and Obsolete Property Rehabilitation Act tax abatements estimated at $27 million over 12 years. Ford is requesting $104 million in city tax breaks over 35 years for the Michigan Central Station. It’s estimated, though, the city will eventually receive up to an additional $10 million a year in city personal income tax payments from the relocated employees. Currently, the property generates about $200,000 in its dilapidated state. Since Ford says they can’t make money building cars, maybe they should just rebuild old buildings. Let Kia, Hyundai, BMW, MB, and etc. build cars and nake money.